Lets start talking about the cheapest cars to repair in Miami by talking about the cost of maintenance as an important aspect to think of whenever you want to buy a car. Either new or old, you must consider the future of the car. Some cars are expensive to repair in everywhere especially in Miami, that is why it is necessary to buy a reliable vehicle that will be easily maintained. There are various cars that are reliable in Miami compared the others. These are the type of cars one should look up to when selecting the choice of car to purchase. Based on the recent report of vehicle health index, CarMD has ranked both vehicles and manufacturing companies on constant inspection of engine light issues and average repair expenses. 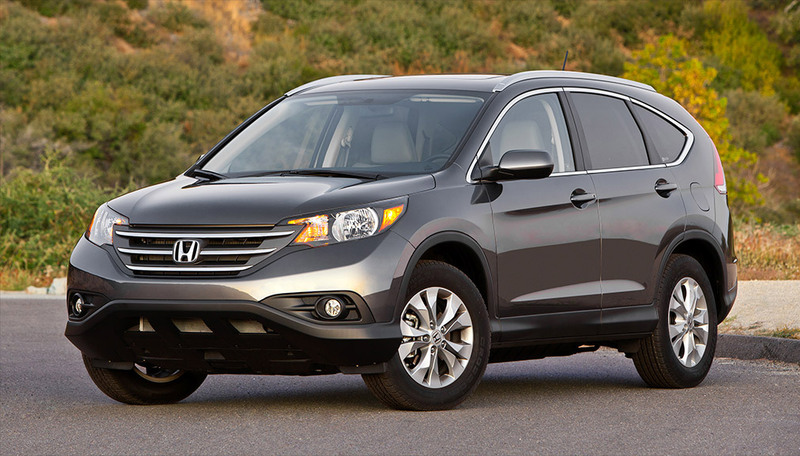 The Honda CR-V 2012 model had the least average repair expenditure and little issue of repair, this has made it the most reliable vehicle. Four Toyotas are among the ten vehicles which have just small problems with check engine light. Toyota had the least frequency of repair. Hyundai also became the vehicle with lowest average check cost of engine repair. Based on car MD it was analyzed that ten percent of vehicles in the United States in Miami have a check engine light issue at any pointing time. But the question is, which of the car owners do not often visit the auto mechanic workshop for any issue? 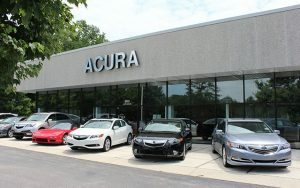 As it was stated above, Acura had the fewest frequent repair, Honda got the next least frequency repair, the third is Toyota, Nissan, Audi, and Volkswagen. This shows that, even with a specific car product, some vehicles are still more reliable than the other. 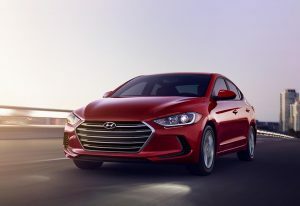 Hyundai is the car product that has the lowest average repair expenses followed by Mazda, Kia became the third product with low repair expenses, Volkswagen had the fourth place in the ranking of vehicles with low cost of repair. The car report is analyzed based on data retrieved from the national networks of mechanics (NEM). The survey carried out this covers 4.3 million from 1996-2017 vehicle models by checking the recent repairs carried out on them. Detroit based vehicle product made good results on low-cost ranking. Immediately after the top three vehicles stated above, Chrysler and dodge were ranked fourth and fifth while jeep became seventh Chevrolet was eighth while GMC was the tenth position in the ranking order. Honda civic 2013 tops the list of specific vehicle likely to need repair followed by 2015 Toyota Camry and 2015 Toyota Corolla. The 2015 Ford F-150 including Ram 1500 was eight and ninth respectively. All the list of vehicles stated in this article will guide you in selecting the car of your choice thinking of the future maintenance in Miami. In order not to regret buying a vehicle, you need to be extremely careful of these cars and be sure you are making the right decision. Probably the best one either old or new will help you enjoy the money you spent on the cost of buying the car. All these are very important for you to know. Looking to repair a car. All Auto tech offers a full solution to repair your car in Miami.